One of the main challenges that small businesses face today is customer retention. You’ve done a great job in getting people to ‘Like’ your Facebook page, you’ve gotten customers to visit your store, you’re posting cool pictures on Instagram. But your customers aren’t coming back. Here are 5 digital loyalty card ideas for small businesses looking to increase customer loyalty in today’s mobile dominated age – without developing an app! Collect 4 stamps to get 1 free taco. Collect 8 stamps to get 1 free margarita. Collect 12 stamps to get 1 free quesadilla. 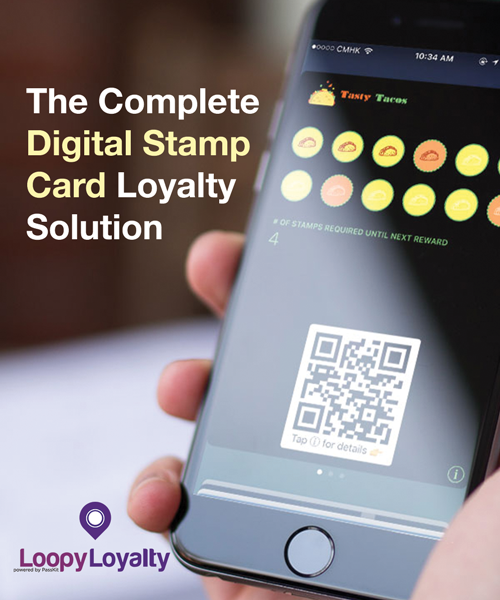 Essentially, a single digital stamp card with multiple rewards at different ‘milestones’. How customers earn stamps could be based on an order (e.g. Buy 1 taco to get 1 stamp) or a nominal dollar amount (e.g. Spend $3 to get 1 stamp). 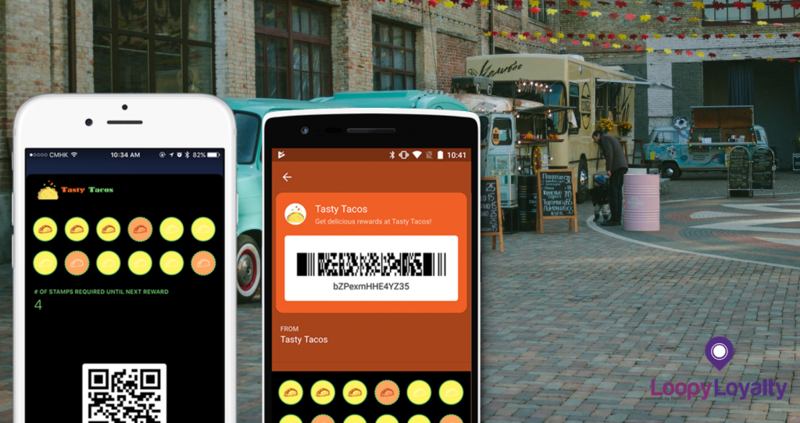 Here’s a full guide on how to create digital stamp cards for your food truck. Many coffee shops around the world currently offer the ‘Buy 10 get 1 coffee free’ paper stamp cards. But that’s so 1999. Coffee shops today are hip (some are pretty #hipster), embrace technology, and have personality. Buy 10 coffees & get 1 free. Get 1 stamp for every pastry you purchase. Collect 10 stamps to get 1 free slice of cake. Order breakfast from us 15 times and your next one’s on us! Collect a stamp every time you bring your own cup. Collect all stamps to get a free coffee & muffin! Buy 10 bags of coffee beans & get 2 bags free! Visit us 20 times & get 50% off a tumbler. These digital loyalty cards allow coffee shops to get data on who their most loyal customers are, who really likes pumpkin spiced lattes, and who has only been to the coffee shop once. A lot more powerful than paper stamp cards. Here’s a full guide on how to create digital stamp cards for your coffee shop. Digital stamp cards are a great way for students to keep track of their progress and for teachers/instructors to motivate students as they learn new skills. These can include: guitar lessons, surf lessons, language lessons, golf lessons, cooking classes, dance classes, and more. 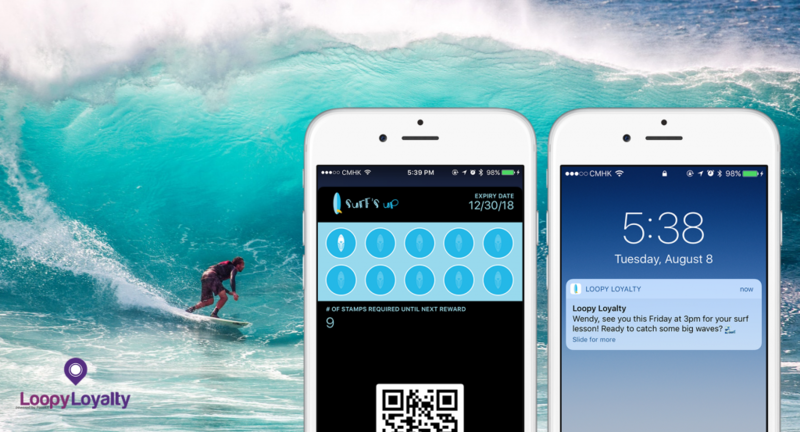 Here’s an example of a digital loyalty card created for surf instructors, along with how messages can be sent to remind students of upcoming lessons. Buy a package of 10 eyebrow waxing sessions for 10% off. Pre-purchase 8 foot massages and get 1 free. Purchase 10 waxing sessions and get 2 free. Get groomed 4 times & your next one’s on us! Get 1 stamp for every perm, trim, or haircut. Collect 5 stamps to get 1 free hair wash.
Buy a package of 8 facials and get 20% off. The beauty of using digital loyalty cards or digital stamp cards in these scenarios is that businesses can encourage customers to pre-purchase packages – meaning cash flow up front. Here’s a full guide on how to create digital stamp cards for your nail salon. 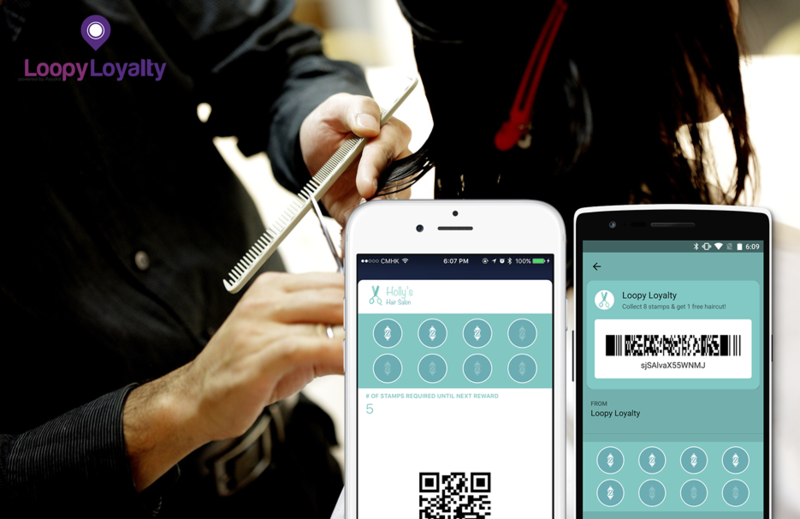 Here’s a full guide on how to create digital stamp cards for your hair salon. 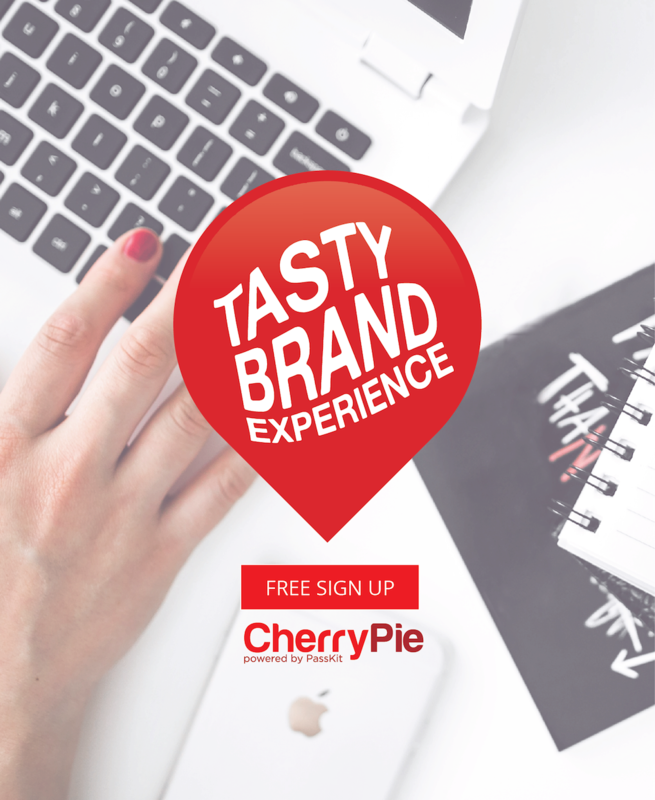 Feeling inspired and want to create digital loyalty cards for your business? 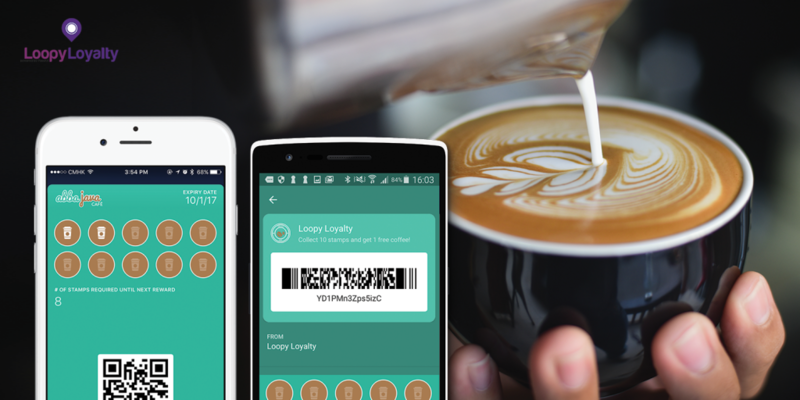 Check out Loopy Loyalty – the world’s first digital stamp card solution for Apple Wallet & Google Pay. Note: all of the digital loyalty cards featured in the images above were created using Loopy Loyalty.